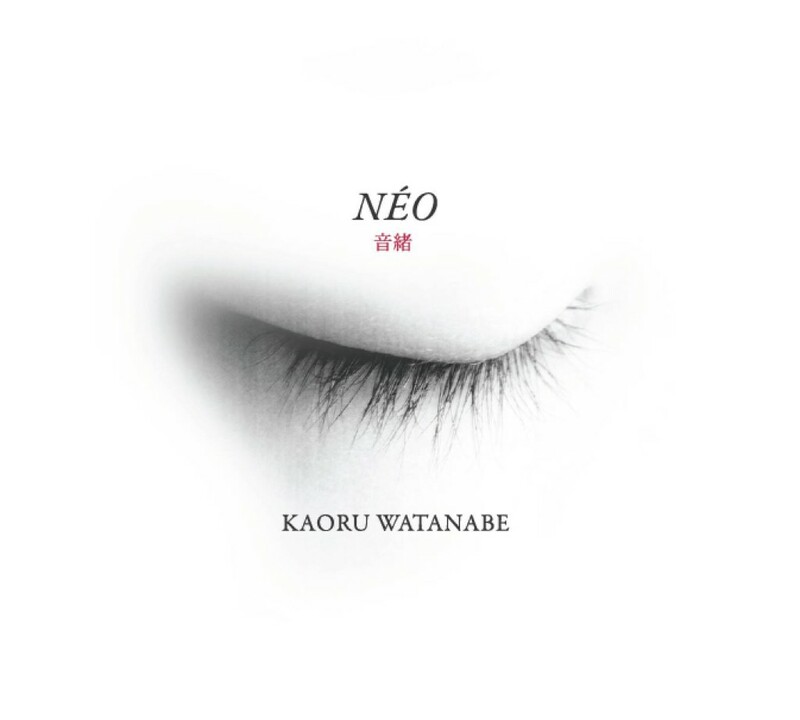 Japanese-American multi-instrumentalist and percussionist Kaoru Watanabe, who spent ten years with revered taiko ensemble Kodo, will have a release party at Joe’s Pub for Néo, his first album of original compositions. He revels in the abstraction and exploratory gusto of creative music and experimental jazz, while drawing on deep experience with Japanese traditional music. The ornate chord that binds the strings to the shamisen, the beginning of sound. A concrete, tangible part of music making, and an abstract sense of its source. The Japanese term néo encompasses both (and hints, across languages, at the new). That word ties the many worlds of Néo. The release date of Néo is May 6. For more information and to purchase tickets, please visit Joe’s Pub’s website.